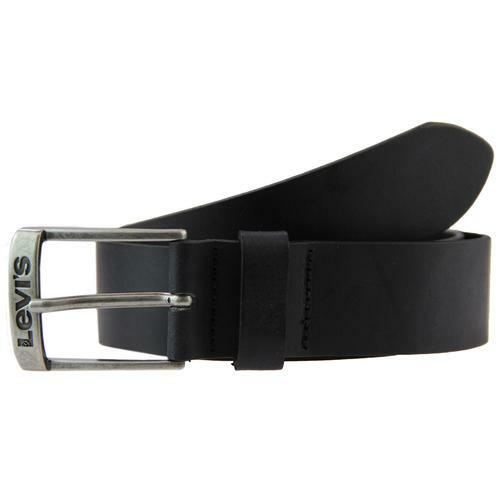 LEVI'S® MENS 'NEW PATROL' RETRO INDIE MOD FULL GRAIN LEATHER LOGO ROLLER BELT (Black). This cool Retro Levi's® full grain leather belt is simple yet stylish. Adds a refined edge to any denims. Classic Retro roller buckle and embossed Levi's® detail to the leather. A great Indie gift idea. The Levi's® Retro Roller Belt. 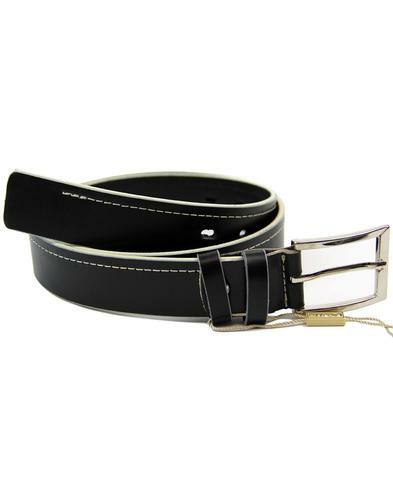 Levi's® Mens full grain leather Retro belt in black. Vintage distressed metallic buckle with single sprong and stylish roller detail. Large Levi's® embossed branding sits to the left of the notch holes. Classic keeper. 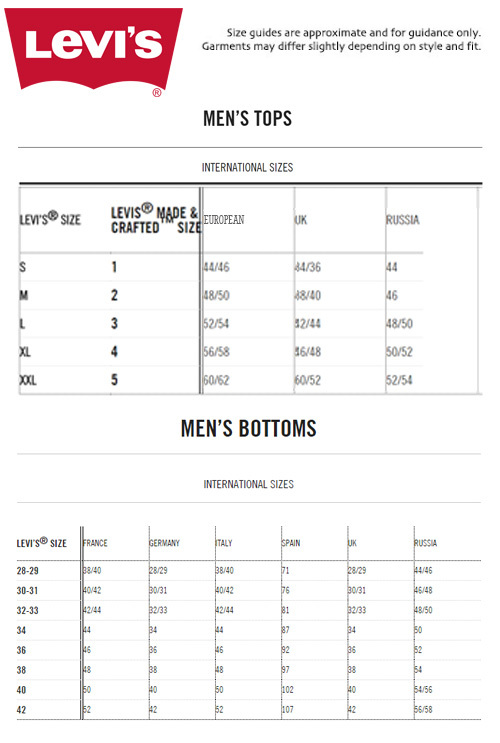 Levi's® Mens Retro Roller belt. 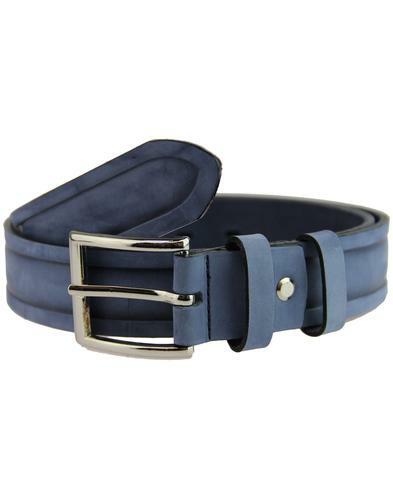 LEVI'S® MENS RETRO INDIE MOD CLASSIC LEATHER ROLLER BELT. Composition: Full grain leather with metallic roller buckle. 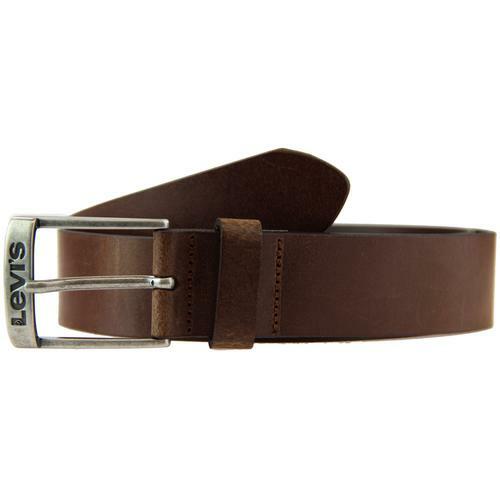 SKU: 221814 Levi's® Leather Roller Belt. 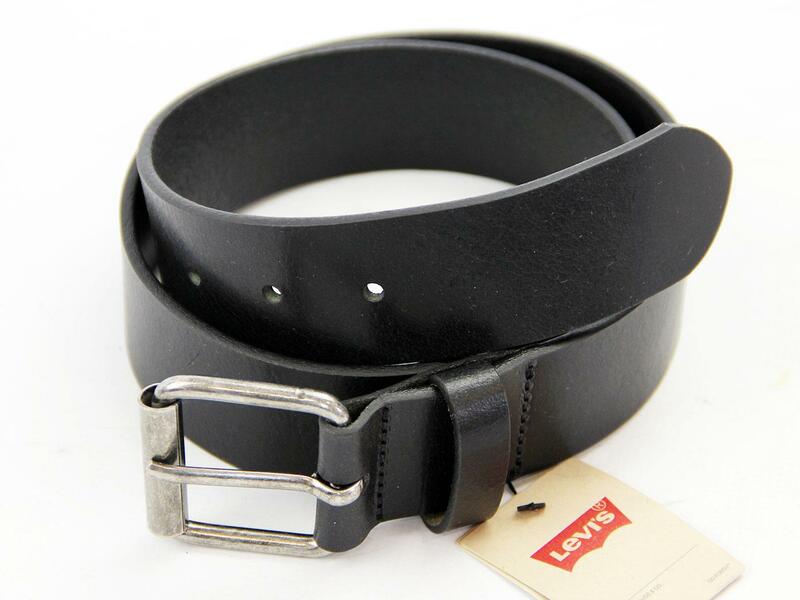 LEVI'S® Mens Retro Indie Mod Full Grain Leather Roller Belt (Black).